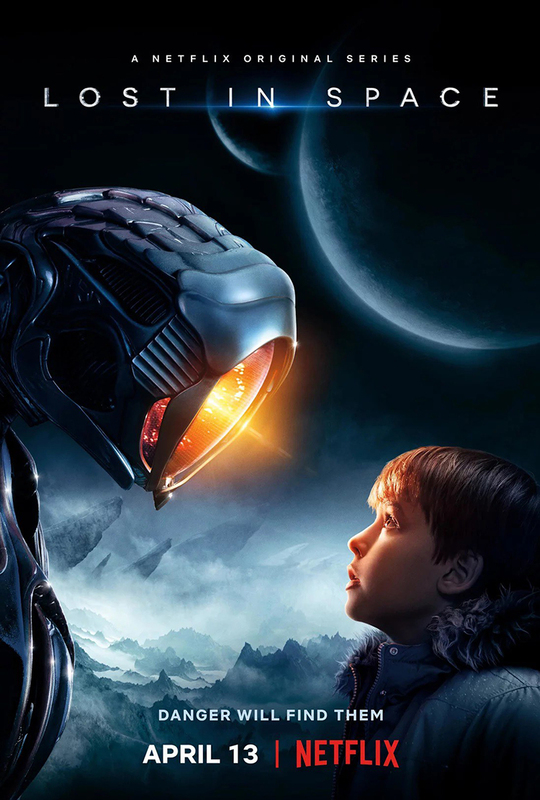 Netflix released the first official trailer for their upcoming reboot of the classic 1960s sci-fi television series, Lost in Space. The thrilling new trailer follows the Robinson family as they become stranded on a fascinating, yet dangerous planet, discover alien intelligence, and try to form an escape plan. The new sci-fi drama series, written by Matt Sazama and Burk Sharpless, is set to land on Netflix April 13th, 2018.